Daniel’s Lawn & Garden Center is one of the area’s leading Garden, Landscape, Hot Tub and Pool supply companies. Owner Stu Strauss has been operating the Harleysville, PA location since 1987. 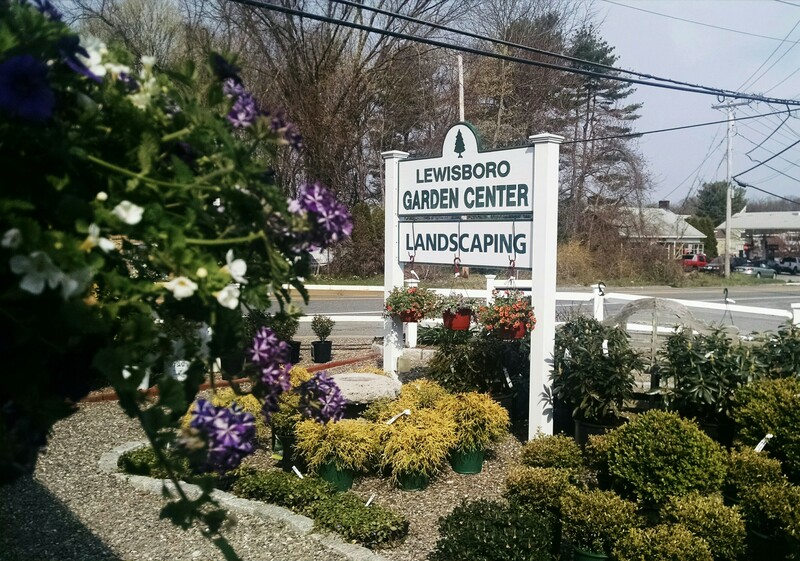 When Stu purchased the garden center, his vision was to offer an array of services and products that help beautify outdoor spaces. 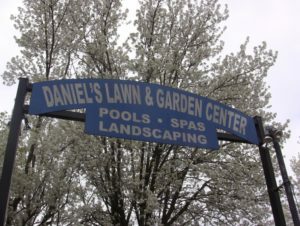 Today, Daniel’s offers premium plants, shrubs and trees, soil, mulch and stone as well as hot tubs, pool supplies and other outdoor living equipment. We also provide FREE estimates and have delivery and installation options for most products. Daniel’s Lawn & Garden Center is your one stop shop for everything outdoors!